What is Hepays? Is It Legitimate and Safe? Hepays is an online dating site specifically designed for attractive and interesting men and women. 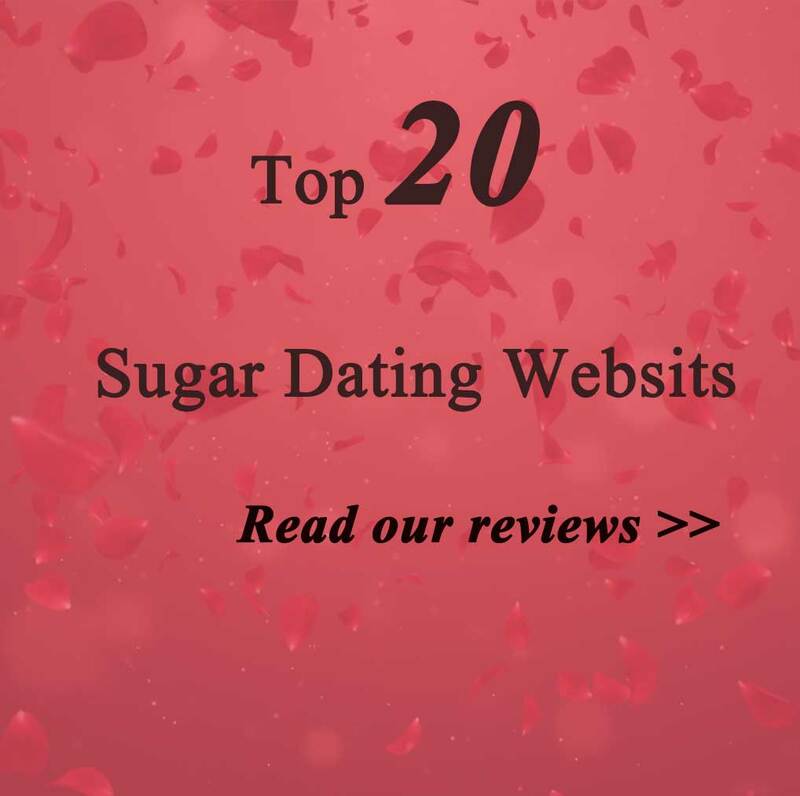 It is not just one of sugar daddy sites, but the main intention of creating this site was to help women get genuine hits. To help sincerely interested couples carry on their mutually beneficial or serious relationship. According to the owner the site is growing very fast and even though it started in 2014, it has reached the number of 100,000 members by now. There are slightly greater number of women than men on the site. One of the best things about this site is that it deducts credit from the person who sends message. So, chances of getting your inbox filled with useless messages is eliminated. Women especially find this very relaxing and stay away from the bothering of reading and responding to unnecessary messages. What you search and find on He Pays depends completely on the members. You can add as many pictures as you wish or stay anonymous, if you like it that way. Women who are attractive and are looking for rich men for dating or enter into relationship must have experienced the annoyance of unwanted attention on different dating sites. Many women leave a lot of dating sites to find one where they would have better control on things. He Pays offers this freedom and space. This dating site gives the man and the woman involved to take the decision regarding the activities they wish to get into. Where rich men prefer to have some fun and recreation in their life with the ones who care for them, women look for convenience. It is not just financial support, but willingness to socialize or have some fun in life, bring women to these dating sites. He Pays makes sure that the members contact with each other on their terms and depending on their wishes, they can either look for partners in their locale or if travelling is not a problem, they can even look for partners from different parts of the country or the world. You can say that this is a site where money talks because you can only send message to the members who are real. Since messages cost money, members prefer not to waste for those who are not interested in them. This is exactly what serious members want. The site is secured and guarantees your privacy. In case of any issue or problem, you can easily contact the site administrator by filling in the feedback form, commenting on Facebook page or by using the Skype details as well. Joining is easy and quick. As soon as you join, you can view profile and contact those who are free members like. Once you upgrade your membership, you can send unlimited messages to free members, block unwanted members, get high listing within members, get even high listing on forums, your posts will appear in the VIP box, you can also switch off email notifications and avail some specific features as well. One of the most important things before joining any online dating site is to have a clear idea about what you are looking for and what are your expectations from the site. He Pays is an online dating site targeting singles to find their love, mate or just to have some fun with like minded partners. The concept of dating or having relationship based on mutual friends is not new. With dating sites like He Pays, which is designed so well to help things work well, more and more people are willing to experiment online dating. Avoiding the creepy ones is very important here and when you have proper reviews in hand, deciding becomes easier. With casual hook-up site that is easy to join and straightforward to use, paid sites like HePays are well worth the extra expense you have every month. They assure you to get the most of your online dating experience without being over cautious about your identity and security. Online dating is different from real ones having some rules and etiquettes that you need to keep in mind. Hepays helps you stick to it and send message to the person you are really interested in. This saves time, money and efforts of persons on both the sides. Adding credit is easy and you will be glad you chose this site to find your dream partner. The more you load up the higher you are ranked! There are tons of benefits loading your account on Hepays. With 300 to 600 newly registered members every day, it pays to get VIP. Credits & VIP Status will be instantly activated! Installing HePays APP on Android is a three step process. Updates: to update your APP just download the new HEPAYS APK file (click replace file if necessary) and go to APK Installer and click install. simple as that. iphone/ios doesn’t allow for APP distribution outside of the app store and we highly suspect they wouldn’t allow the APP to be on the APP store. so we are not sure when HePays will be available as an iphone/ios app. we will try to submit the APP to the App store and report on updates. Android is a much more free & open system than iphone/ios. How to Delete Hepays Account? At the top right corner of Hepays you have the “account” drop down, then you go to feedback and there you click on delete. Previous postSecret Benefits Reviews [4, 2019] A Bad Site To Avoid? Next postSugarModels Review – A Reliable Elite Social Club?